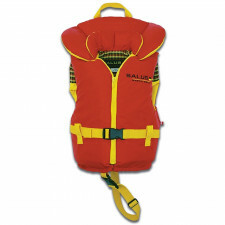 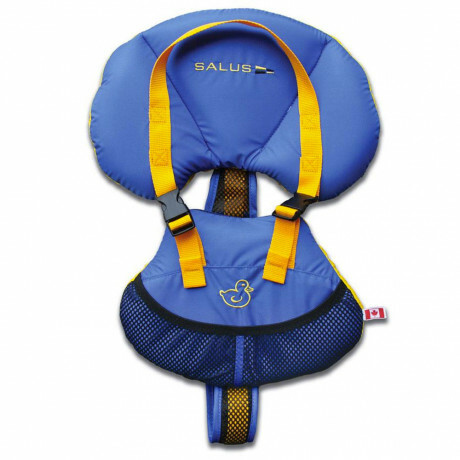 The Salus Bijoux's unique design offers unprecedented security, safety and comfort for babies 9 to 25 lbs. 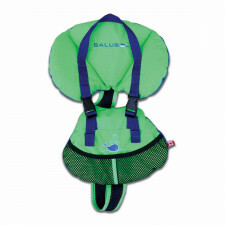 The one piece front design ensures that the baby will turn face up from a face forward position. 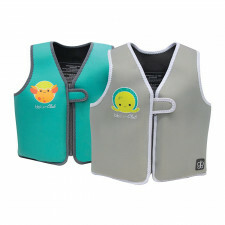 The 3 piece collar cradles.. 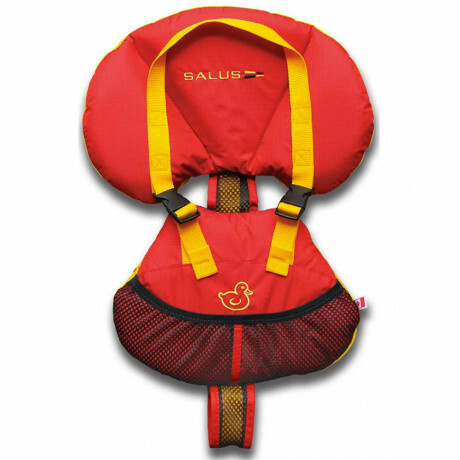 The Salus Bijoux's unique design offers unprecedented security, safety and comfort for babies 9 to 25 lbs. The one piece front design ensures that the baby will turn face up from a face forward position. 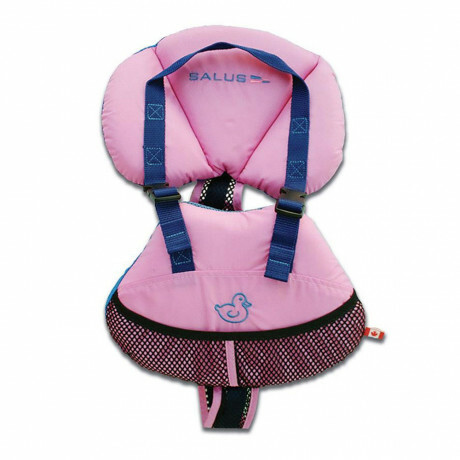 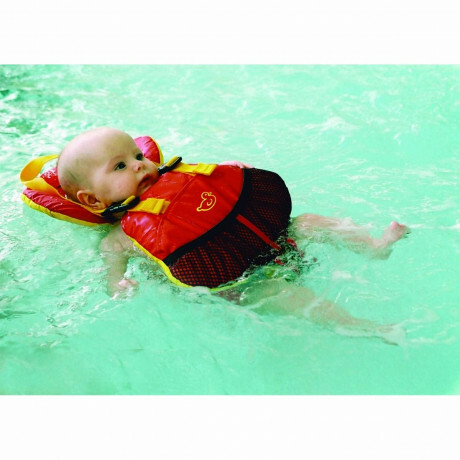 The 3 piece collar cradles the head when lifted by the collar straps or while the baby is floating on their back. mesh harness and a short font provide enhanced comfort for sitting upright, lying down or while positioned in a baby carrier.